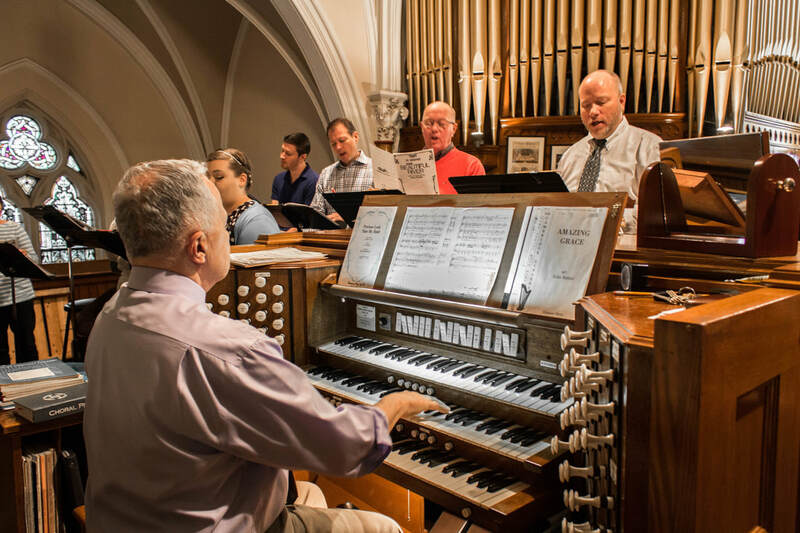 Although strongly focused on its urban mission to the poor of the city, good liturgy and music form the basis of weekly worship for the Saint Boniface faith community. 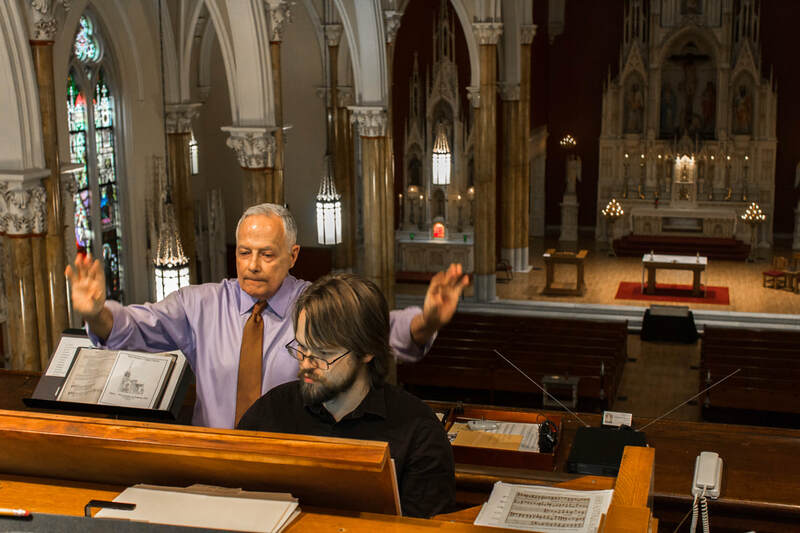 Under the direction of William Lincoln, organist, the choir in recent years has grown from 4 members to over 16, and draws singers from all parts of the city. The choir is open to anyone with an interest in singing. We rehearse on Sunday mornings at 10:00 a.m. The idea of producing a Christmas CD began as a way to showcase the superb sound of the choir and the magnificent church building. That CD is available during the Advent and Christmas seasons. I will proclaim your name to my sisters and brothers, in the midst of the assembly I will praise you.